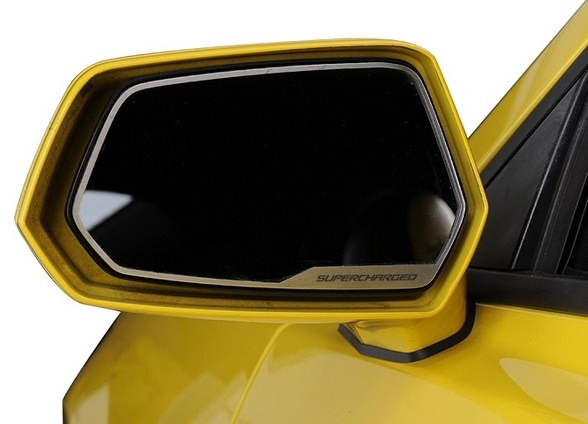 Dress up your Camaro with our Brushed - Stainless Steel, Side View Mirror Trim pieces. This trim kit is designed to fit within the stock side view mirror and adds a clean stylish look to your Camaro. Please allow 5 business days to ship during the busy summer months. Fits all 2010-2014 SS Coupe and Convertible Camaros, including ZL1. Also checkout our rear view mirror trim.